A screen shot of the MyCommunity dashboard, MyRichmond's newest feature. MyRichmond, a streamlined web application and service designed to enhance accessing personalized city information online, has launched another new feature. 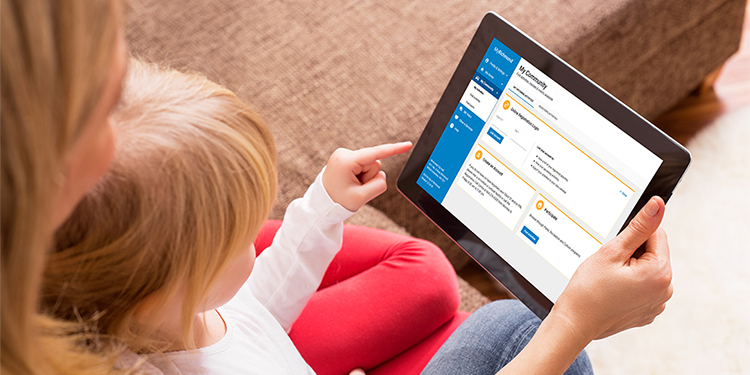 MyCommunity will allow users to search for available parks, recreation and culture classes, activities and programs in an enhanced, user-friendly way. Visitors will also be able to search the online calendar of events based on their schedule, interests and location; export registered parks, recreation and culture programs and community events their personal calendars using Google, Outlook, Outlook.com, Yahoo or Apple; and even receive notifications or alerts on their MayRichmond dashboard. Although all these services are available online, the key difference of MyRichmond is the single sign-on feature. This allows users to access a variety of services with just one password, with the information displayed in personalized dashboards that may be customized by the user. • My Home, which provides a combined view of important home information such as property taxes, utilities, garbage and recycling schedules, and dog license registration and renewals. •MyVoice, providing a record and tracking of customer service requests made to the city. •MyProfile, which manages customer identification and communication preferences.